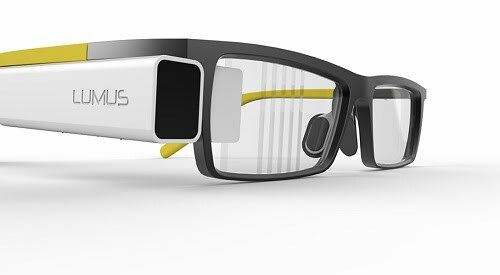 REHOVOT, Israel, Dec. 29, 2016 — See-through display optics developer Lumus Ltd. has announced a $30 million funding round led by electronics companies Quanta Computer Inc. and HTC Corp. to continue its augmented reality (AR) and virtual reality (VR) development. Lumus’ Optical Engine is already found in AR devices used in aviation, logistics, medical care and the military. The technology is also being applied to consumer products in the development stage, with the current DK-50 development kit being provided to leading consumer electronics and smart eye-wear manufacturers, sporting a 40° field of view. Alvin Wang Graylin, HTC China Regional President of Vive, recently predicted that the first “integrated, selectable AR/VR product” would arrive in 2018.